Let the countdown to 2020 begin! 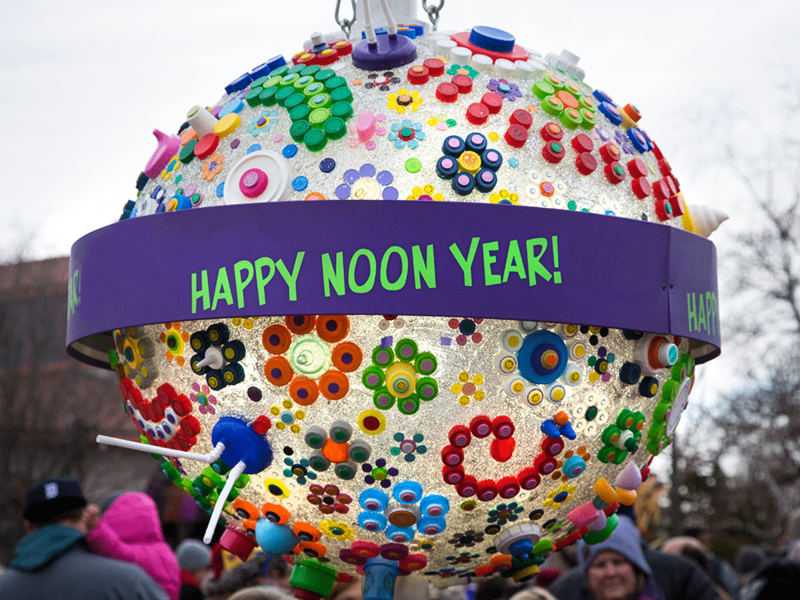 Bring the entire family to the Toledo Zoo on New Year’s Eve to ring in the New Year a little early… at noon! Let’s be honest; midnight is just too late for the younger party-hat wearers. To provide the same fun festivities during day-light hours for our pint-sized guests, the Zoo will celebrate Noon Year’s Eve. This family-friendly event, focusing on making 2020 a greener year, will take place Tuesday, December 31 from 11 a.m. – 1 p.m. 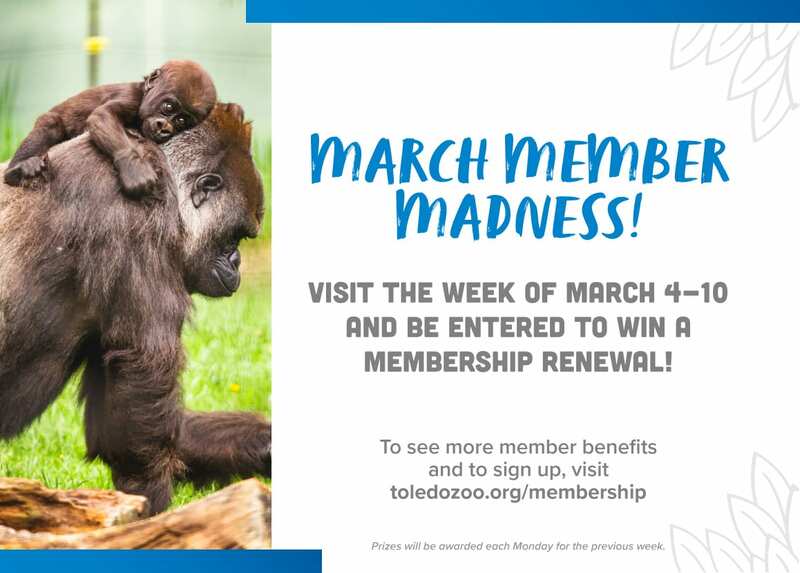 Enjoy making conservation reZOOlutions, craft time, an ice carving demonstration, animal feeds / enrichment, as well as the Ice Slide in the Winter Village sponsored by Kroger. This is the perfect way for the whole family to send out 2019 with a bang! Don’t miss your favorite animals enjoying their enrichment treats made possible through generous donations to the Giving Tree.